Picking the best photographer for you can be overwhelming! Wedding photos are some of the most important photos you’ll ever have taken. Your wedding photos are one of the few things you will have to look back on years later to remember your special day. You want to make sure you find someone who can best tell your story through their photos. Are we a good fit for you? Follow the steps below to learn how to see if we’re the best photographers for you and what you should expect during the process. 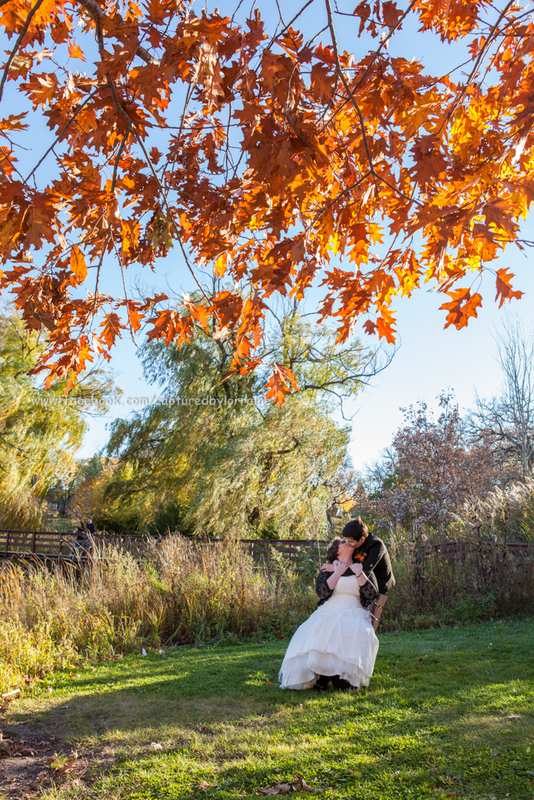 Take a look at our galleries to see some of our favorite shots of past weddings. Spend some time exploring our site. My style is photojournalistic. I focus more on capturing candid, natural reactions but also include posing. I walk you through the posing process and am always open to any photo ideas you may have as well! My goal is to create a relaxed, pressure-free environment for you and your family. I want to capture you in your most natural and spontaneous way. I do everything I can to make the experience fun and comfortable. If you like what you see and think our style is a good match for you, continue to step 2. If not, that’s OK, we wish you the best in your marriage and encourage you to find a photographer who’s style is more to your liking. We are so happy you like our work! I want to hear all about your big day! Head on over to our contact form and send us a message. We will respond as quickly as we can to let you know if we have that day available to photograph your wedding. We also will send you our pricing guide to look over. Step 3: Meet with us. 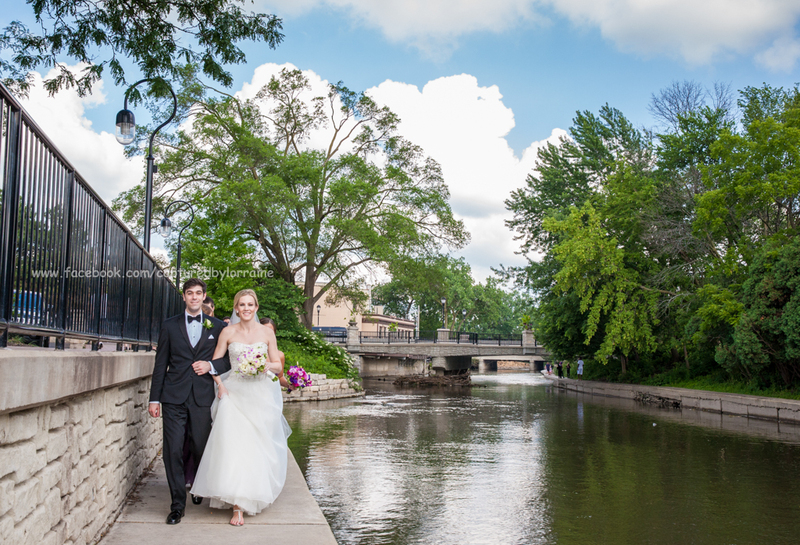 We are located in Hampshire Illinois and would love to meet with you to show you the albums and canvases we offer and also to talk about your big day. We’ll go over how much coverage you will need and make sure you will have everything you want for your wedding photography. We can meet either at my studio in Hampshire or out for coffee, your choice. Step 4: Choose us as your wedding photographer! You will not be disappointed! We go above and beyond for our clients and you’ll love looking back at your photos for years to come. Step 5: Fill out the contract and send in the retainer fee. To hold your date we need a signed contract and a 40% retainer. Make sure you take care of this right away so that you don’t lose your date to another couple. You are officially booked when we receive those two things! Now wasn’t that a breeze!? If you have any more questions, feel free to send us a message and we will make sure to answer you as quickly as we can. We love our clients and limit the number we accept each year in order to ensure the absolute best service to each of you.